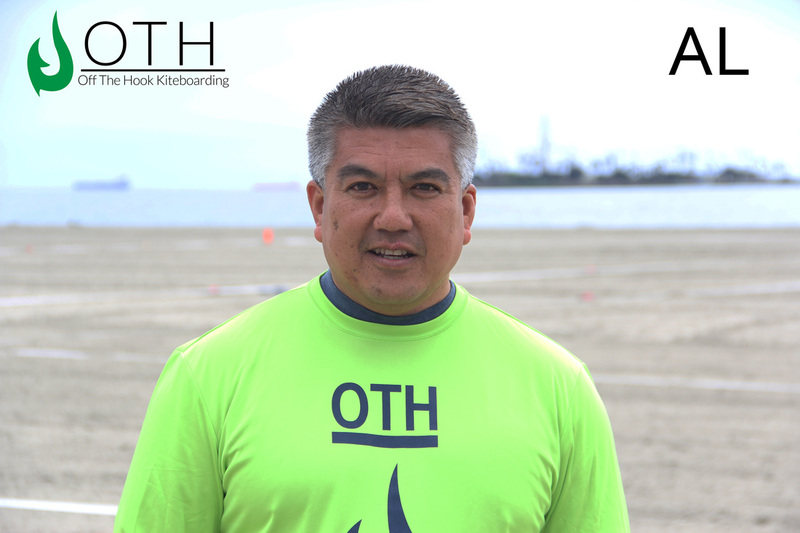 Al has been kiting for 10 plus years, and teaching kiteboarding for 6. He's a teacher in the classroom by day and kiteboarder on weekends and all summer long! His favorite spots to kite include Maui and Sherman Island. His favorite riding setup is Liquid Force and RRD kites and boards. Al is both an IKO and PASA certified instructor.